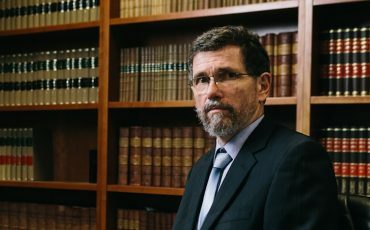 Free market think tank the Institute of Public Affairs has welcomed the Government’s announcement that former Chief Justice of Australia Robert French will review freedom of speech at universities. 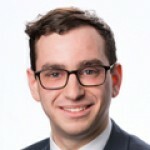 “Australia’s universities are failing to live up to their moral and legal duty to safeguard free expression,” said Matthew Lesh, Research Fellow with the IPA. “The French review is an important commitment to free intellectual inquiry by the Morrison Government. The French review follows extensive research by the IPA. The IPA’s Freedom of Speech on Campus Audit has assessed university policies and actions on freedom of expression since 2016. University policies prevent ‘insulting’ and ‘unwelcome’ comments, ‘offensive’ language, and, in some cases, ‘sarcasm’. For example, La Trobe University defines bullying to include unintentional ‘offence’ and the Australian National University forbids causing offence on the basis of religion. The latest Audit also found that just eight of Australia’s 42 universities have a standalone policy on freedom of expression, as mandated by the Higher Education Support Act 2003 (Cth). 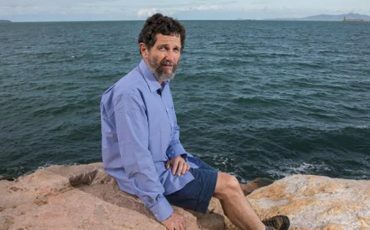 “From the sacking of Peter Ridd by James Cook University to the multitude of policies that prevent speech merely because it might be offensive, our universities have failed in their mission,’ Mr Lesh said. “Free speech is fundamental to what it means to be a university, it is fundamental to undertaking research and ensuring students can grow intellectually with a full understanding of the arguments. 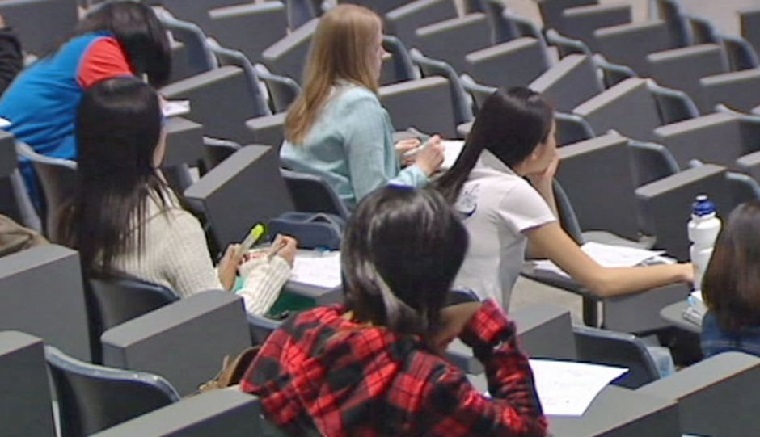 “Following the precedent set by a dozen US states, Australia should legislate the Chicago Statement principles into the existing higher education standards law. “The only way to separate the good ideas from the bad in the pursuit of reason, truth and progress is to let all sides freely explore ideas. Hurt feelings and offence are never justifications for censorship,” Mr Lesh said.